What is AAU: The Amateur Athletic Union (AAU) is one of the largest, non-profit, volunteer, sports organizations in the United States. It is a multi-sport organization, dedicated exclusively to the promotion and development of amateur sports. The New England AAU is a region of the National AAU Organization. The NEAAU competes at 3 levels of baseball. - Open Division- First year teams or players. - Super Division - More competitive than Open Division, for the more experienced player. - Diamond Division - An elite player division. Mariners Program Goals: The premise for our teams is on skill and mental development. Games and winning are important but our primary goal is to prepare players for the "Next Level". Whether it be High School Baseball or our New England Premier Baseball Program, which is our College Showcase Team for Ages 15 - 18U. Weekly team practices in our 20,000 square foot state of the art facility. Teaching dedication and ethics in every aspect of their "baseball related" lives; to include academics, relationships & honest accountability through athletics. Develop maturity of ballplayers as people through respect and appreciation of the opportunities they have been provided playing this great game. Provide the best "Teachers/Coaches" with vast and varied experience at all levels to create an exceptional foundation of learning. Present the most enjoyable experience through high-end competition. Open Division Team Playing Time Philosophy: Once players reach the ages of 11U, 12U, 13U and 14U, after a professional evaluation generated from the tryouts, they are placed on either an Open Division team or ascend to a Super Division Team. The objective for an Open Division team is to provide equal playing time by seasons end for each player. Our 9 and 10U teams compete in the Open Division. Super and Diamond Division Team Playing Time Philosophy: Super and Diamond Division Teams compete at a more competitive level in the NEAAU. The developmental objective remaining the same. Please note, that the amount of playing time in divisional games and tournaments on a Super and Diamond Division Team is not guaranteed. Playing time will be continually earned by hard work, practice attendance and performance in games. A player may participate in a particular game in some capacity, but playing time may not be equally distributed by seasons end. All players will continually be given their fair chances. Parents and players are given the choice to decide what level they wish to compete in. Competition: The goal of our program is to expose athletes to a significantly higher level of baseball through our affiliation with New England AAU. We chose to compete in NEAAU and not in other Brand X Leagues because NEAAU is a nationally recognized organization and its familiarity with college coaches. Teams play a spring/summer schedule of 10-14 Divisional NEAAU games and compete in 4-6 tournaments that are high caliber. The intent is to give players the opportunity to experience and compete in baseball at its best. Our teams have competed in tournaments throughout the Northeast. 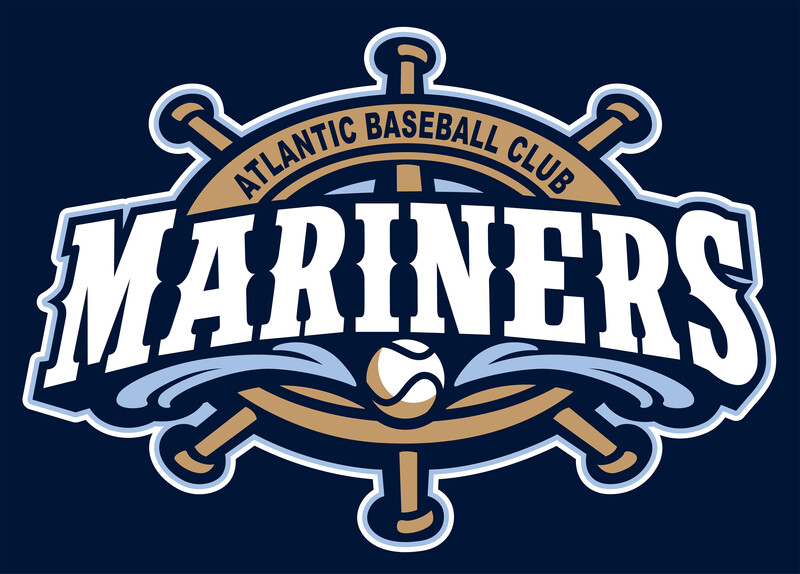 For 2020, teams will also compete in a Memorial Day Weekend local tournaments hosted by The Atlantic Baseball Club. We are one of the few programs that host tournaments for our own teams to help reduce the financial burden on parents. Coaching Staff: 95% of our coaching staff is comprised of non-parent coaches and are compensated for their professionalism. We may have a few teams that are coached by parents. However, they have a proven track record of fairness and coaching at various levels. They actually have playing experience too! IT IS ALL ABOUT HYBRID BASEBALL TRAINING ! !